URBAN STYLE VIBES*: So cute! 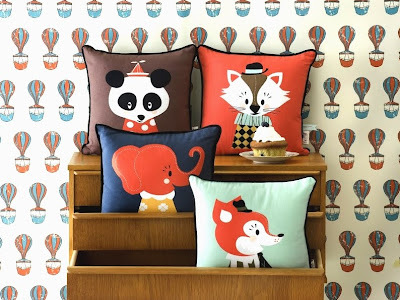 Spring is almost in the air but we still need a little patience...Take a look at the cutest collection ever from Ferm Living. 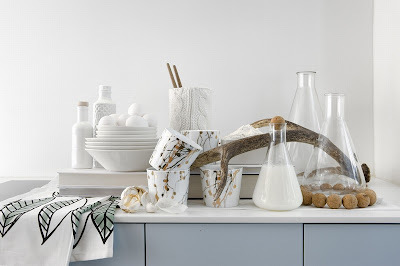 This Danish homewear brand really rocks this spring! 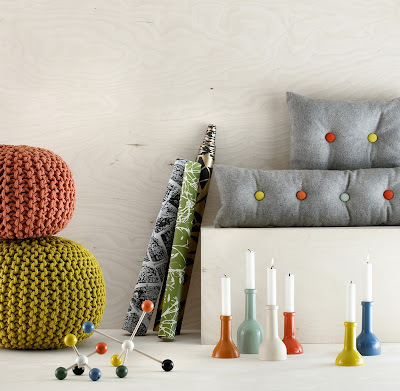 Ferm Living joined forces with the Norwegian Design duo Darling Clementine. They used to design paper work and stationary but I think this is a great extension. What is your opinion? All the items shown above are available as from April 2010 but the good news is that you can now place your pre-order @ LilleLykke . 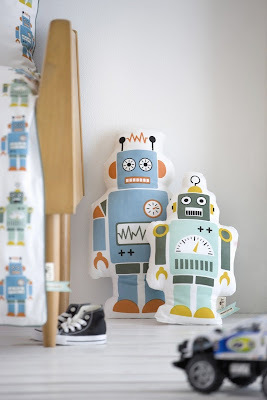 This is the lovely webshop and blog of Caroline Schleiffers. She has a great eye for lovely Scandinavian design. Loving the knitted pouffs. Great colours too.